The Qualcomm Snapdragon 820 chipset was just made official at MWC 2015. The chipset will be built on a FinFET manufacturing process, but Qualcomm didn't specify if this means TSMC's 16nm or Samsung's 14nm tech will be used. The star of the Snapdragon 820 chip, which debuts Qualcomm's Zeroth platform. It promises to be a cognitive computing platform, which means that it can anticipate users needs and actions in advance. One real-life application of the platform as demoed on stage is a camera recognizing the subject of the photo. Inside the chip Qualcomm's custom ARMv8 CPU core also makes a first appearance. Dubbed Kryo, it sports 64-bit architecture, but at this point there aren't any more details regarding it. Qualcomm says it will start sampling the Snapdragon 820 in the second half of 2015. This leaves us to anticipate the first devices rocking the chip early 2016. 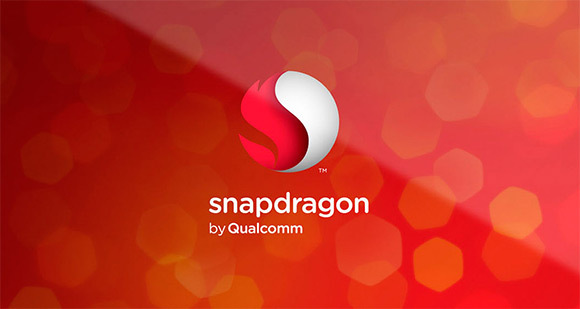 Expect more information about the Snapdragon 820 as it becomes available. Kryo for sure as it outperforms A73 which outperforms A53.